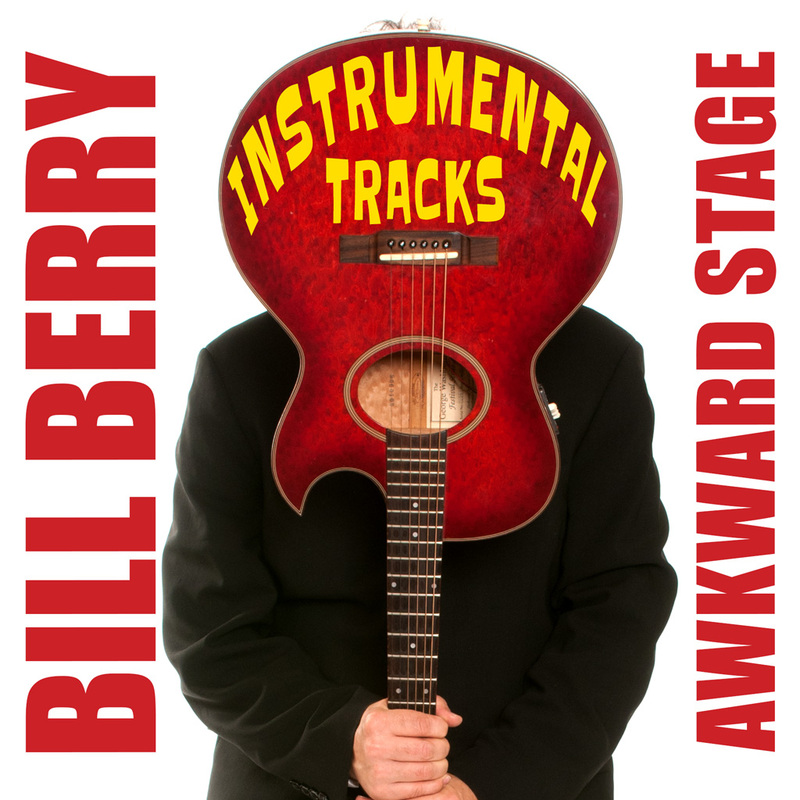 Sheet music for “The Piano Tuner with the Lazy Eye” by Bill Berry, from his album, “Awkward Stage” — autographed by Bill Berry and mailed to you! Add coupon code “FREESHIPPING” during checkout for free shipping! 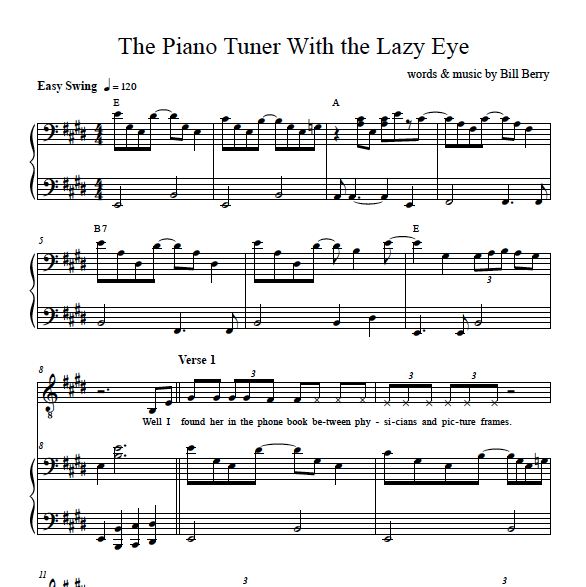 Piano/Vocal sheet music transcription for “The Piano Tuner with the Lazy Eye” by Bill Berry, from his album, “Awkward Stage” — printed, autographed by Bill Berry and mailed to you! 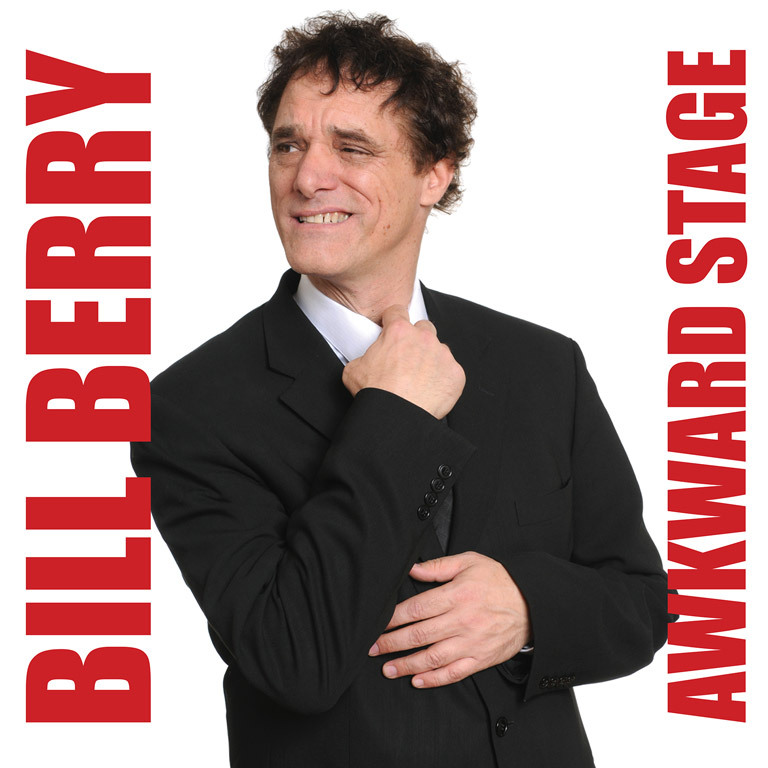 Free shipping to North America! Add coupon code “FREESHIPPING” during checkout for free shipping! 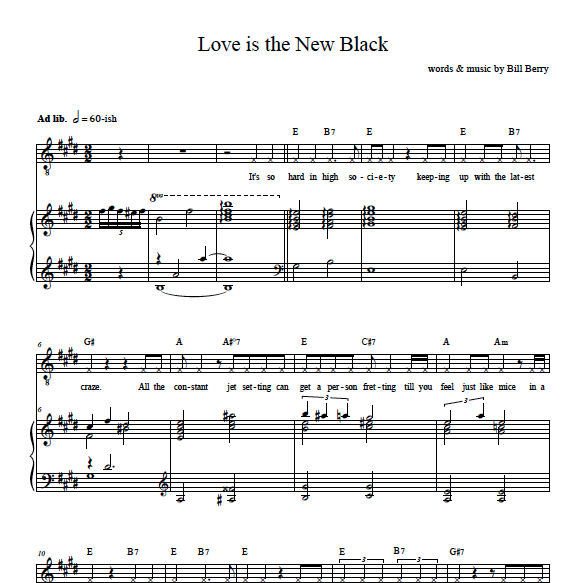 For a PDF download of the sheet music, shop here.